They say that of the five senses, the one most connected to memory is the sense of smell. A whiff of lavender and spices, for instance, might whisk you back to your grandmother’s house during the holidays. That nostalgic scent could have very well been a blend of her potpourri—and maybe some of that delicious home cooking! My childhood potpourri scent memories include those connected to herbal sachets my mother kept in dresser drawers. Where did our fascination with potpourri come from, and why has its popularity dwindled? The rise of manmade, chemical-laden air fresheners and scented plug-ins has done things no favors. Yet before these modern products became available, people throughout history loved fresh-smelling things and spaces. During the middle ages when bathing and personal hygiene were… less than great, fragrant dried herbs were carried in small sachets or jewelry. Herbs were also periodically sprinkled over the straw floors of homes to add a hint of freshness. During the 17th century, the term potpourri was coined and the art of crafting blends as decoration helped it become a household staple. 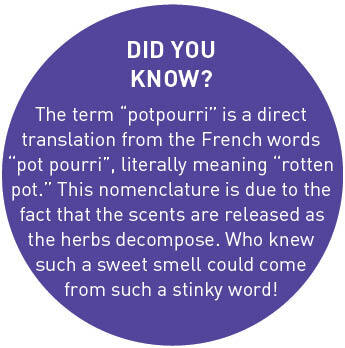 Originating in France, as many fashionable things do, the potpourri craze took the world by storm. 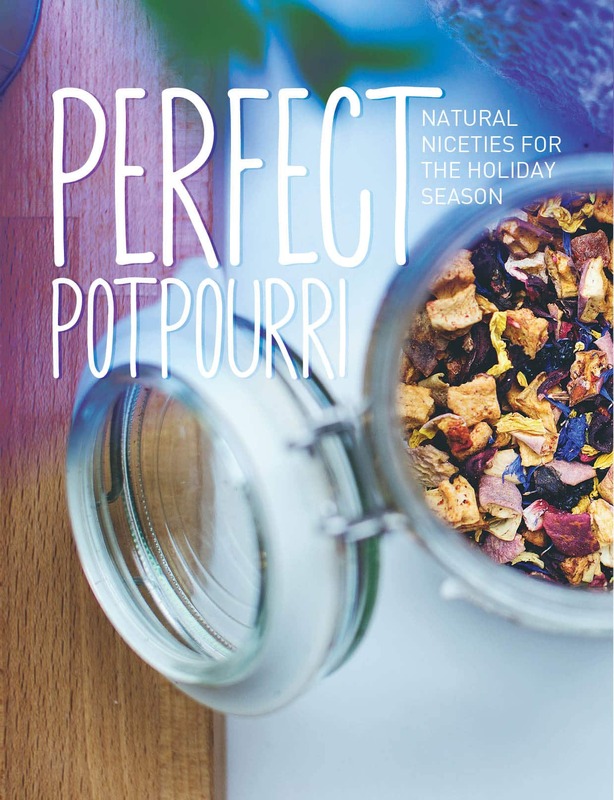 To this day, potpourri is fondly revered and evokes a certain je ne sais quoi. Whether you want to fill your home with natural scents or wish to step back in time and feel like a French courtier for a day, try your hand at making potpourri. It’s easy, and with a wide assortment of dried flowers, herbs, and spices that can be mixed and matched, the creation of potpourri truly becomes an art. Experiment with the scents you like. 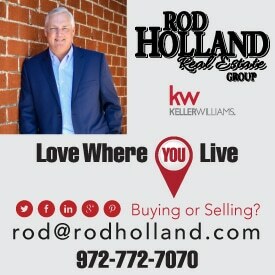 You never know what tantalizing combination you’ll come up with! Unsure of what to put in your homemade blend? Dry leaves and aromatic flowers make up the base of most potpourri recipes. Go to your local florist—or your yard, if you’re the gardening type—and have fun choosing the flowers you like best. Herbs add interesting notes, too. 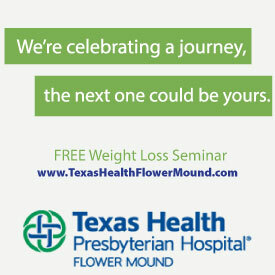 Some popular ones include rosemary, bay, mint, and chamomile. Although they are entirely optional, natural essential oils will make your potpourri blends more full-bodied and stronger. Just add a few drops of any scent of your choosing, from lemon verbena to patchouli or pine. Lastly, citrus fruit peels, which add to the appearance and fragrance of potpourri, are perfect for brightening up a blend. There are two basic potpourri methods. The dry method creates a somewhat subtle scent that lasts months without replacement. The simmered method will fill your home with a wonderful aroma, making it ideal when entertaining company during the holidays. Before beginning, your ingredients need to be dried. Cut and hang a floral bouquet upside down a few weeks prior, or dry them in the oven at a low temperature. Fill a jar with ½ cup rose petals and ½ cup lavender blossoms. Add a few drops of rose and lavender essential oils, or rose water. Sprinkle in ½ teaspoon dried cinnamon. Mix together and seal shut for at least 24 hours to let it blend. 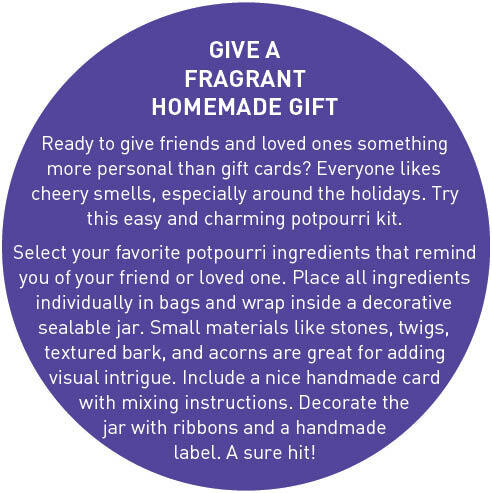 Place potpourri in any decorative jar or bowl around the house, or make a sachet with it. Fill a small or mid-sized pot about three fourths of the way full of water. Bring the water to a low boil to allow the ingredients to infuse. Lower to a simmer and let the house fill with lovely scent. Replenish water as needed. Set a reminder timer if you prefer.